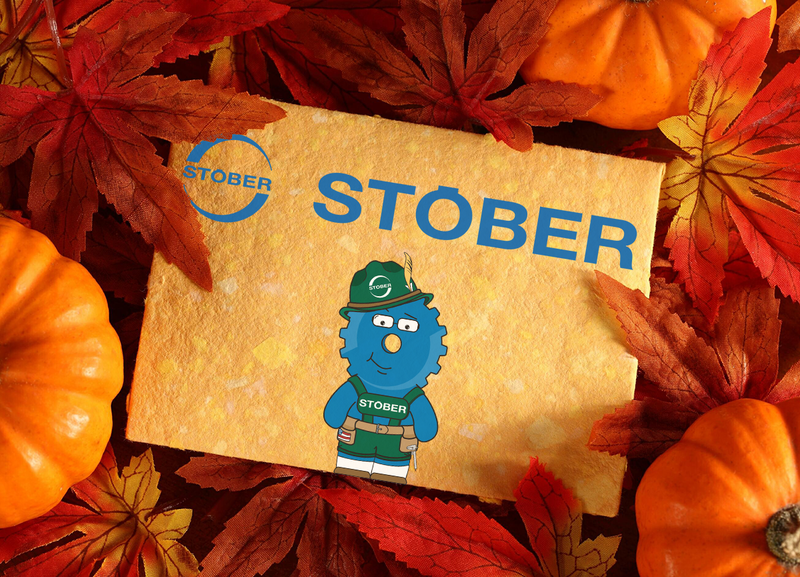 Top Ten Reasons SDI loves fall – STOBER Drives Inc.
10. It’s cooler to work in the warehouse! 9. Gerhardt can spend more time outside.